Buying a home in Plano is an exciting and complex adventure. It can also be a very time-consuming and costly one if you're not familiar with all aspects of the process, and don't have all the best information and resources at hand. Our Exclusive Plano Buyer Portal System saves Buyers Time & Money. Simply tell us what type of home you're looking for and get priority access to ALL homes that match your criteria, including Bank Foreclosures, Company Owned Properties and other Distress Sales. Don't waste another second looking at out-dated information in newspapers or searching the internet. Priority access means you're there first before other buyers, so you can negotiate the lowest possible price and your time is not wasted viewing homes that don't interest you. 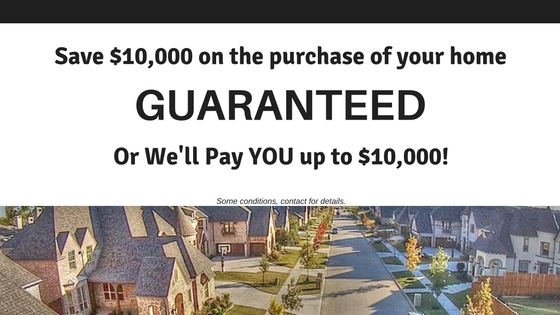 Call Today 469-371-5670 or email: dallashomezone@gmail.com to get started today.